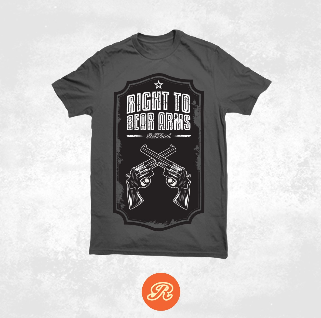 A reader alerted me to this 2nd Amendment advocacy online shop. 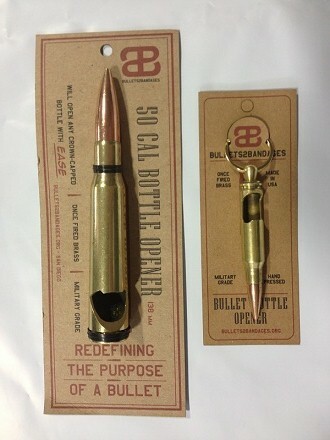 It sells pro-2A men’s and women’s apparel and accessories, along with bullet bottle openers. Thanks to Cole for the tip! Ethos Tactical has a line of eight morale patches, made from durable cloth material with a strong Velcro backing. The patches are produced privately by Ethos Tactical personnel or cadre. Shipping on the patches is free. This bottle opener is 100% die-cast metal and is shaped to look just like a little green plastic Army man. “Mr. Gorbachev, I tore down that wall” The famous speech President Ronald Reagan gave after he destroyed the Berlin wall. He rode his most trusty steed into battle…a raptor which he had the CIA clone for such an occasion. Practice Reaganomics today and buy this print to show your love for ‘merica! American history how we like it; tough, manly, and full of guns, Presidents and impossible scenarios. My favorite print is TR vs Bigfoot. Get yours from Sharpwriter at www.etsy.com. Well, the article itself isn’t NSFW; that would be the below patch pic I couldn’t help but include a second time. To the point, www.ilovegunsandtitties.com is live! On the site, you can make a pre-order for the original patch along with bumper and morale stickers. Additional categories marked ‘apparel’ and ‘hydration’ show as coming soon. 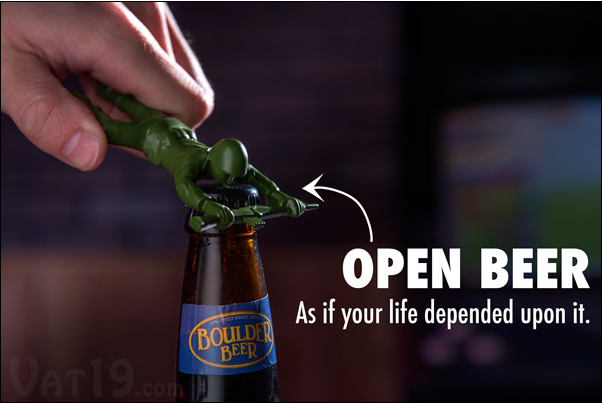 Also of note: Infidel Caps are the master distributors of ilovegunsandtitties.com for the Western US territory. If you own a store, are interested in carrying ‘G&T’ merchandise, and lie West of the Mississippi, then contact Infidel Caps either via message on Facebook or at customerservice@infidelcap.com. The pieces of this set by Chessammo, rather than formed from spend casings, are molded from solid brass and aluminum into models of calibers of ammunition: 9mm for Pawn, .50 AE for Rook, .454 Casull for Knight, 7.62x39mm for Bishop, .45-70 Govt for Queen, and .30-06 for King. The chessboard is made from acrylic glass. If you’re interested in the individual pieces, or want extras (just in case), they’re available as stand-alone products. Thanks to Brian at Acme Approved for the tip! A morale patch with a very simple message: the wearer very much enjoys firearms and breasts; who woulda thunk it? 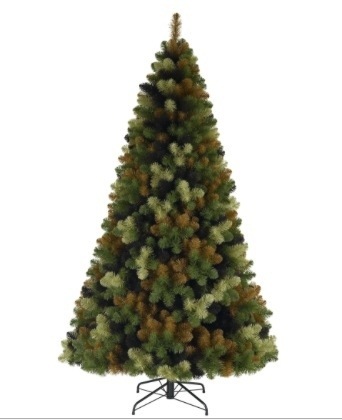 It will be available in the following colors: Black & Coyote Brown, Black & Grey, Black & Pink, Coyote Brown & Black, and (the very Starbucks-esque) Green & White. 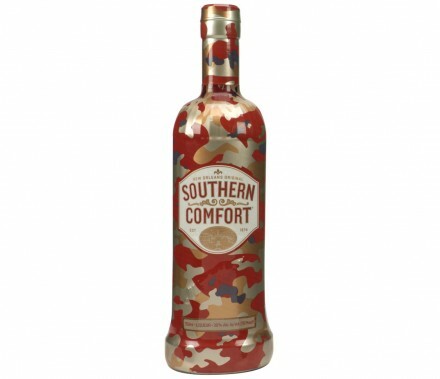 One dollar from every sale is donated to breast awareness and the Wounded Warrior Project. 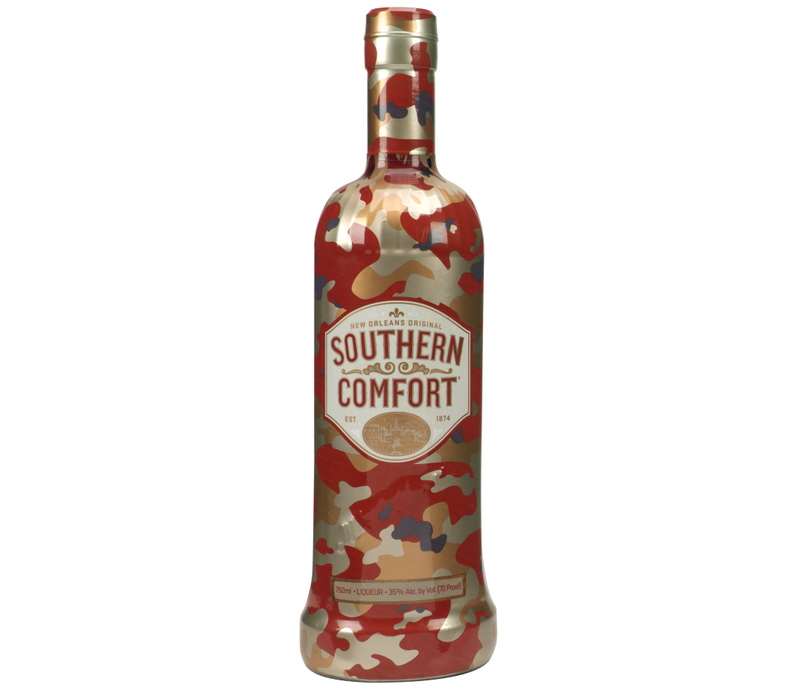 100% made in the USA. 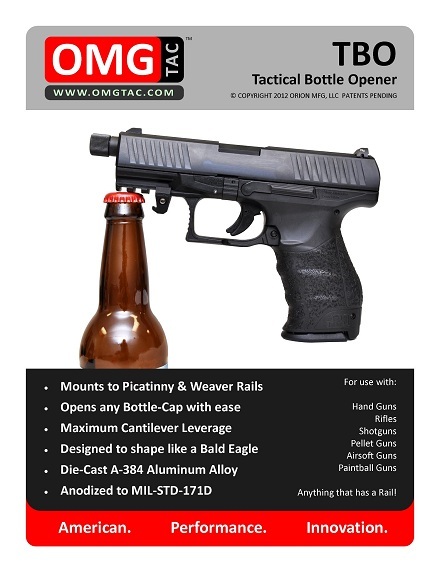 Available for pre-order at 21st Century Tactical. You can see the patch in all its glory by clicking the link below. The Patch Panel is a new site that was started with the goal of offering a large variety of unique Velcro patches while also offering quality customer service and affordable prices. 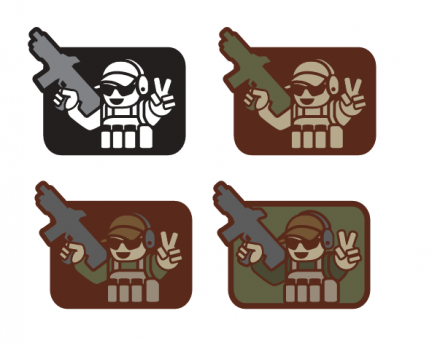 To that end, they’ve already started stocking morale, paintball, team, and video game patches with their inventory constantly expanding to include new products. Additionally, all orders over $15 will receive free shipping in the USA and Canada. 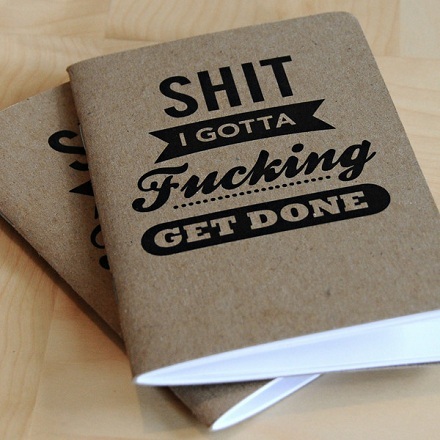 We all have our to-do lists, so why not go all out and put them in one of these notebooks? Available in a two pack of 3.5×5″, 32 lined pages, and a 5×7″ wire-bound 100 page notebook. An oldie but a goodie. Definitely not safe for work! If you’re the guy with every morale patch in existence yet nowhere to store them, or just happen to sell them at shows and the like, then you might want to pick up an Infidel Caps Patch Case. 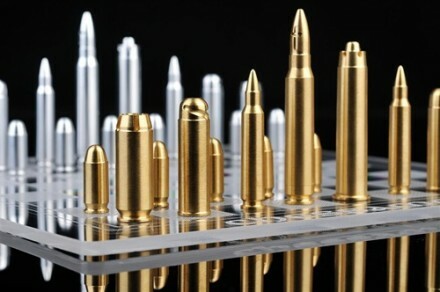 The case started as a custom job commissioned by Infidel Caps, was shown to MSM, who added a few design tweaks, was then shown to Tactical Tailor, who further tweaked the design, and was finally put into production. 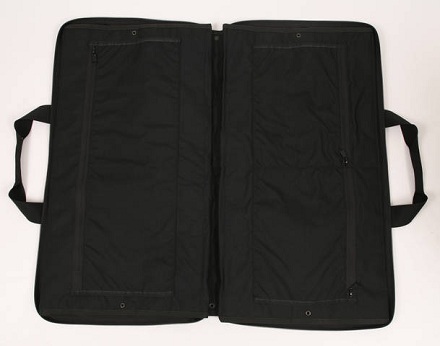 Closed, it resembles a covert weapons case (15” x 29” x 1.5”) with carry handles, and a 3″ X 5″ Velcro loop panel on the front and back for nametapes and other patches. Fully opened, it covers an area of 29” x 94” using 6 internal panels of Velcro loop; that equals to upwards of 484 patches worth of space, depending on size. Available in black and coyote brown on milspecmonkey.com. I was at a local gun show today and happened to see a company called Recon Cigars with a booth on display. 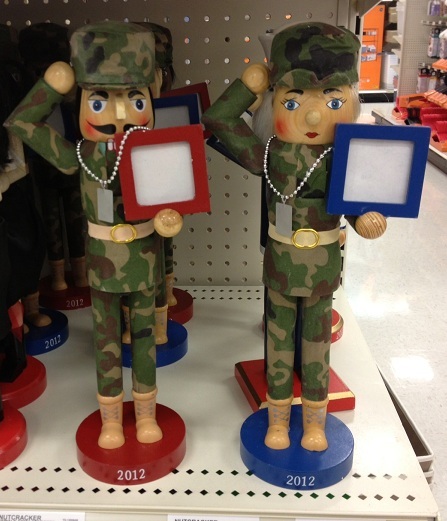 Their product is named “The Triumphant Recon Cigar”. Each Recon is handrolled by expert “Torcedores” (cigar rollers) using high-quality leaves from regions with rich and fertile soils that produce rare and unique tobacco for filler, and “ECU” wrapper leaf grown in Quevedo and Babahoyo, Ecuador. 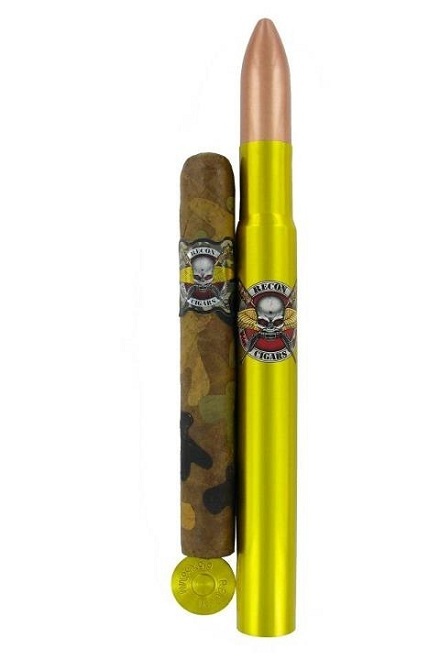 The cigars are further adorned with hand cut and hand placed patches of Candela, South American Cameroon, and Criollo-Maduro wrapper that gives them a woodland-esque camouflage look. 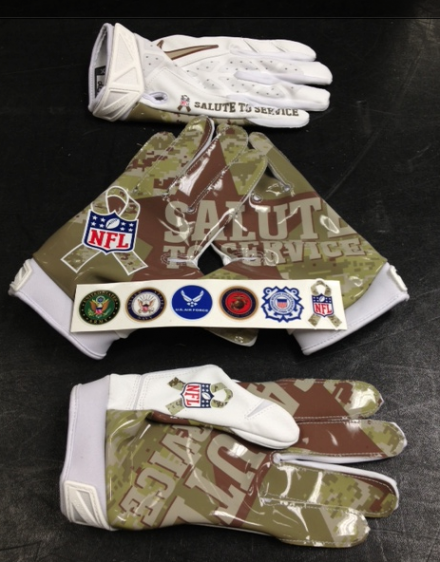 Additionally, a percentage of each purchase goes towards the charitable organization Hope For The Warriors. 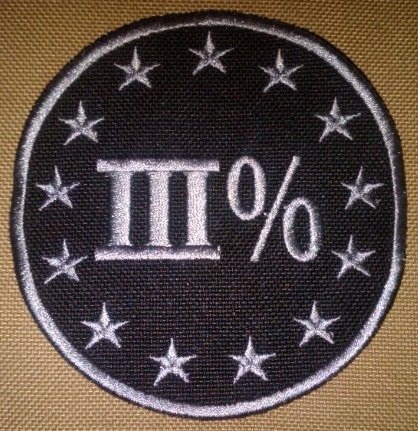 Infidel Caps has just announced the addition of a III% patch to their product line. The patch is a 3 1/2″ diameter circle in subdued charcoal grey on black. A red lettering, white stars, and blue border version will also be released.